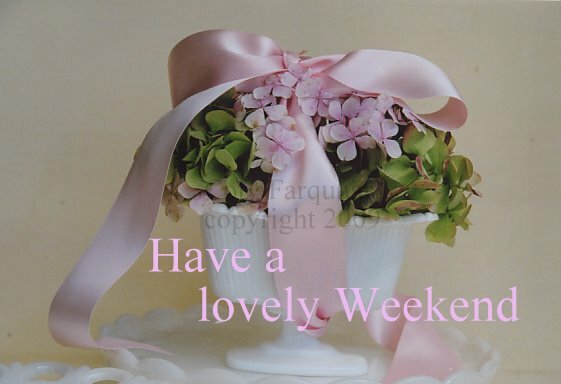 I hope your weekend is wonderful also! PS I find your Wizard of Oz images here just incredible.. such wonderful colour to brighten our lives. Your photo's, your styling..... so beautiful! I stopped over to grab your button! Have a restful weekend.